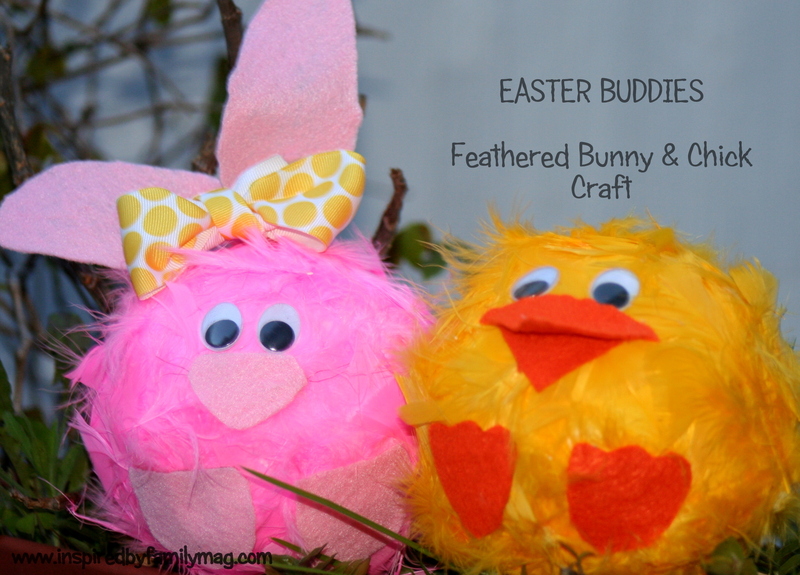 These Easter Buddies are absolutely adorable! I had so much fun making them with my son. I was making them for our Spring Edition of our online publication so I had to make them in February. My 4 year old kept asking me “Is it Easter already mommy?” My job gives them the opportunity to celebrate a holiday for weeks not just a day. If you have perused around our e-zine by now you have come to realize that I like easy and fast recipes and crafts and of course cute. 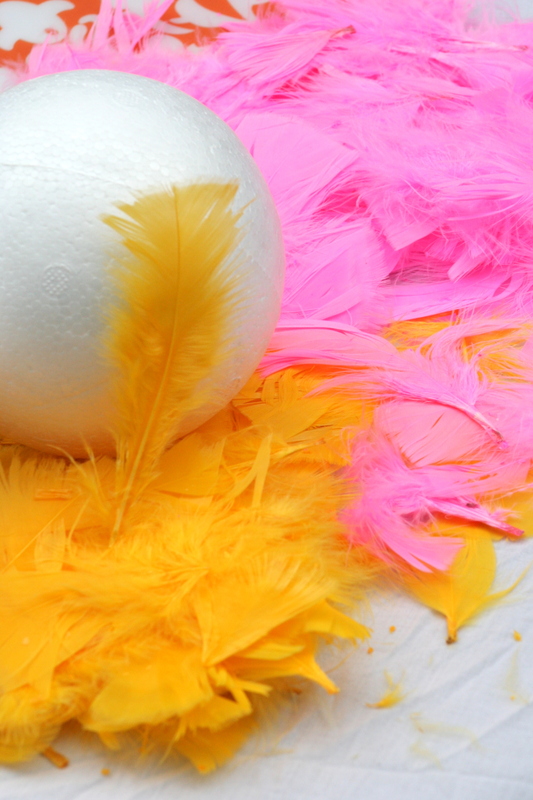 Click here for this easy 10 minute Feathered Buddies Craft tutorial in our Spring Edition. If you like what you see you can subscribe by email so you don’t miss any of our FREE online publications and articles. For those of us who prefer templates just right-click on image below and copy into your document. When I drew mine I rounded the feet more and the duck bill was more of a triangle. Enjoy all of our post via your favorite social network to get our updates:Twitter,Pinterest or Facebook and our readers preferred way via email. Trish, thanks. I love them and I am an adult, lol.